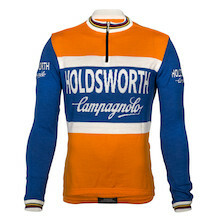 Here you'll discover a vast spectrum of cycling jerseys that employ technical materials, advanced designs and race inspired aesthetics to kit you out in style. 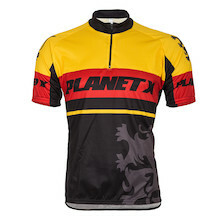 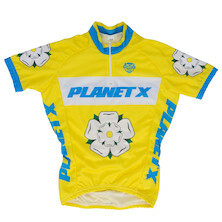 Along with our sister brand Planet X, On-One has long enjoyed a reputation for the best jerseys at the best prices, and this continues today. 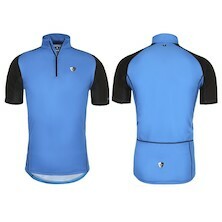 Our huge range now includes summer and winter orientated garments for road, commuting, touring and mountain bike use; a new range of baggy trail-ready MTB jerseys being the latest additions to our line up. 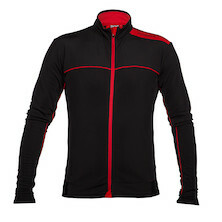 Other leading bands like Assos, Giordana, Rock Racing and Vermarc are also available at guaranteed web's best prices!